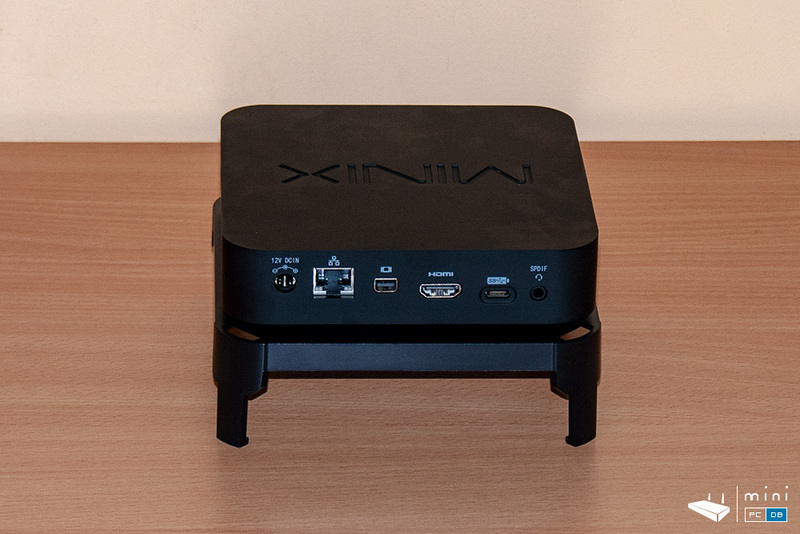 I use my Minix N42C-4 device every day for several things : as a second computer, ESXI host (I run 3 VM's on it), and I like it a lot. 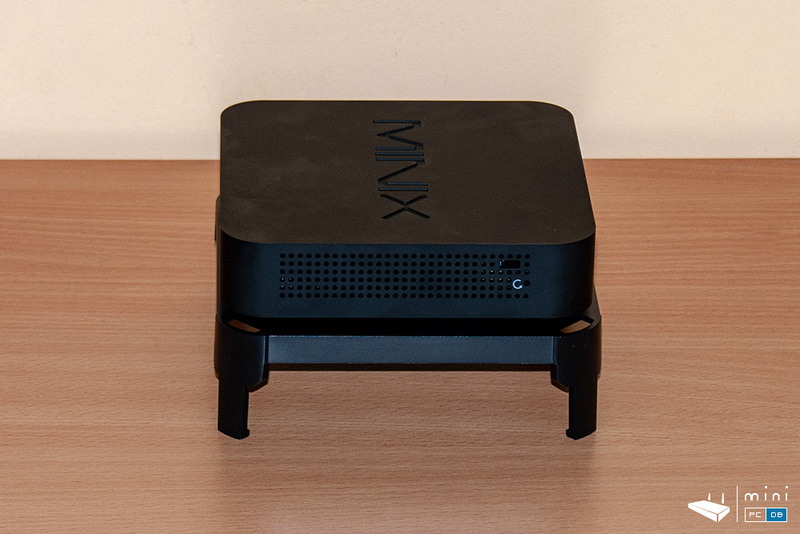 When Minix announced an upgrade for it I was intrigued, and I patiently waited to become available - in the end I bought one and I put it to the test - how does N42-C compare with J50C-4? 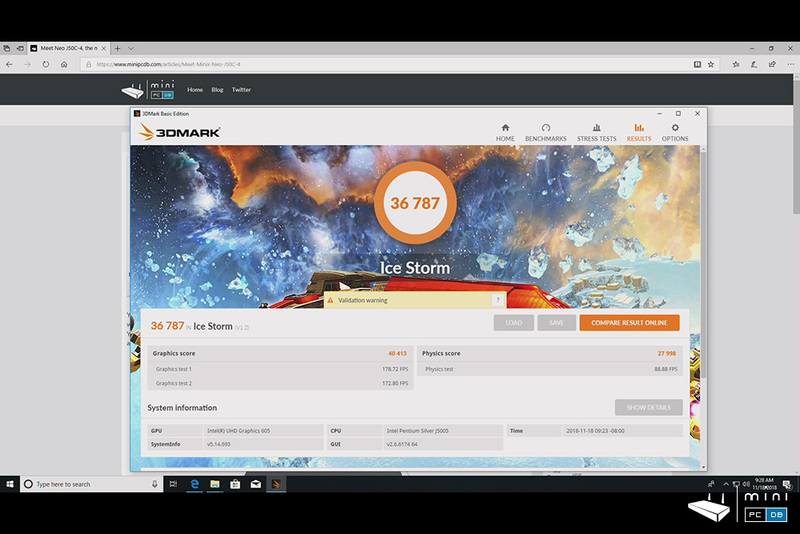 Minix J50C-4 might look exactly like the previous model, but there are some significant updates under the hood : newer and faster CPU, higher burst frequency, an Intel UHD Graphics upgrade from 505 to 605 and DDR4/LPDDR4 memory. 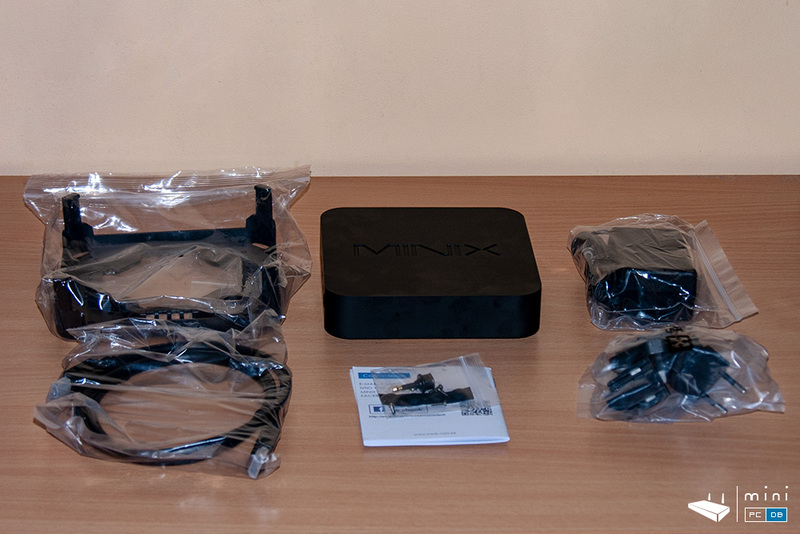 A full comparison between Minix J50C-4 and Minix N42C-4 later in the review. 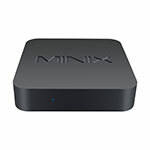 Minix J50C-4 can be purchased from GearBest . 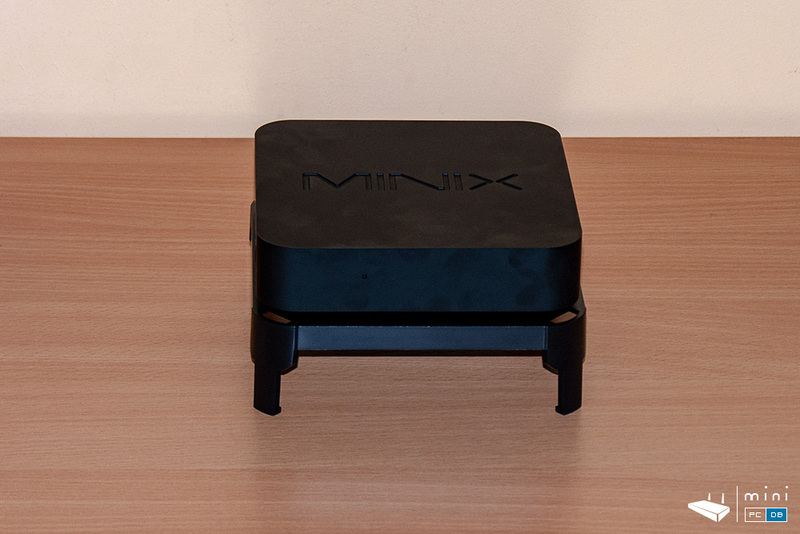 The newest Minix Wintel Mini PC comes in a blue box - just like it's predecessors. The box is about the same size as the N42-C one, and the similarities don't stop here - the texts are almost identical, except for the product name and the specs on the back. 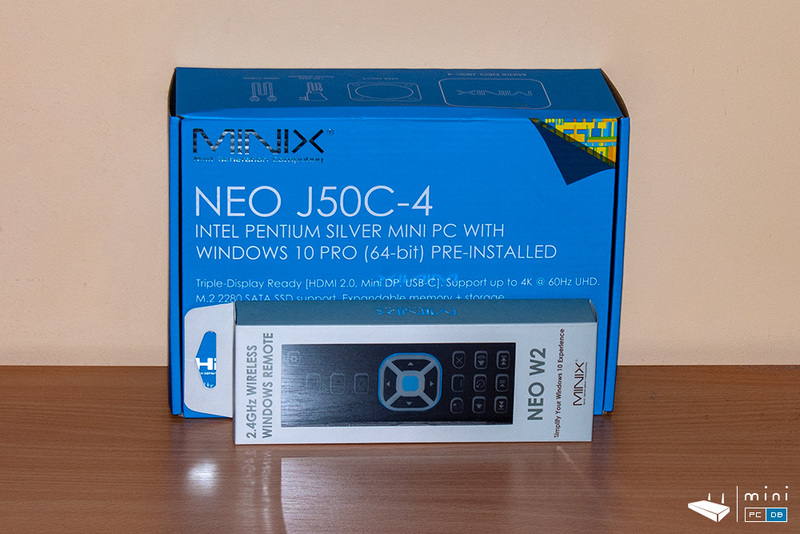 I got the Minix NEO W2 PC remote control as well, as it was designed as a companion for the Windows 10 Mini PC (more about it later). There's not much to say about setting up - it's ready to run out of the box, just connect a monitor and the power adapter. 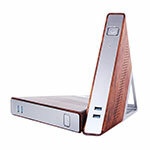 It uses the same power adapter as N42C-4 and it still benefits from that included VESA mount. 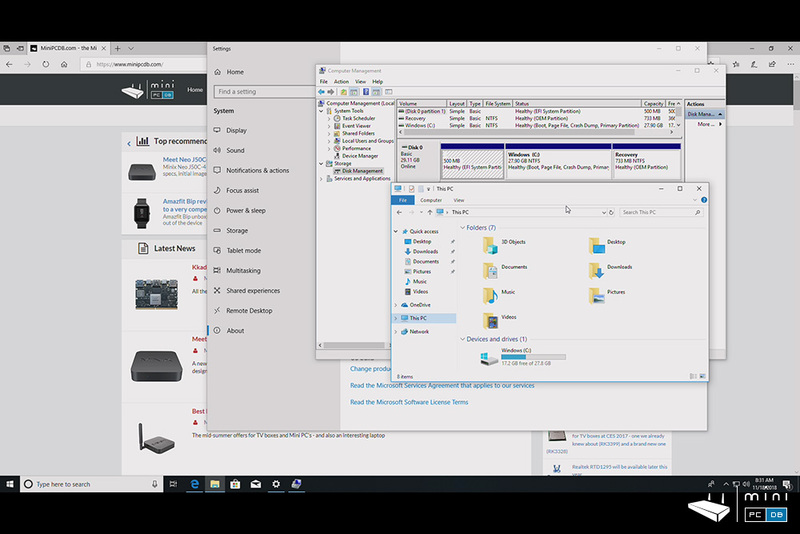 As usual with any Windows 10 Mini PC, you will have to go through the setup phase and there will be a bunch of updates to go through. 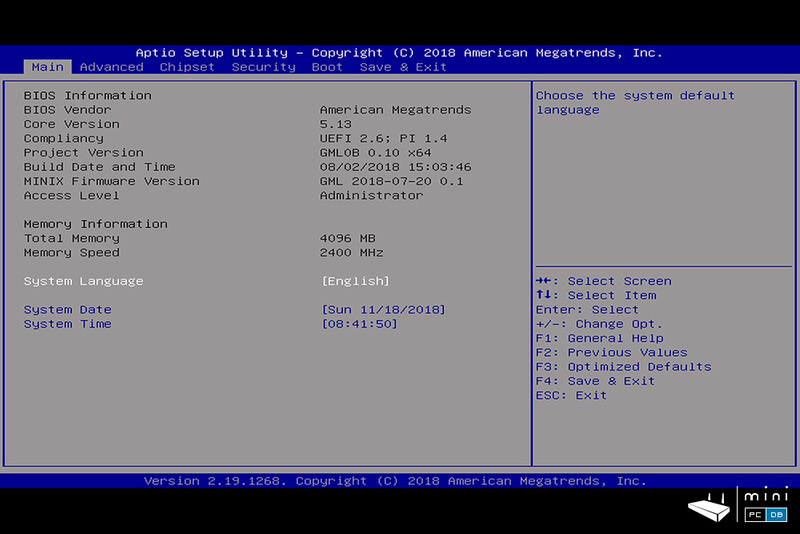 The first thing you'll notice is the loud beep noise on boot - Minix promised that a future BIOS upgrade will help with that. 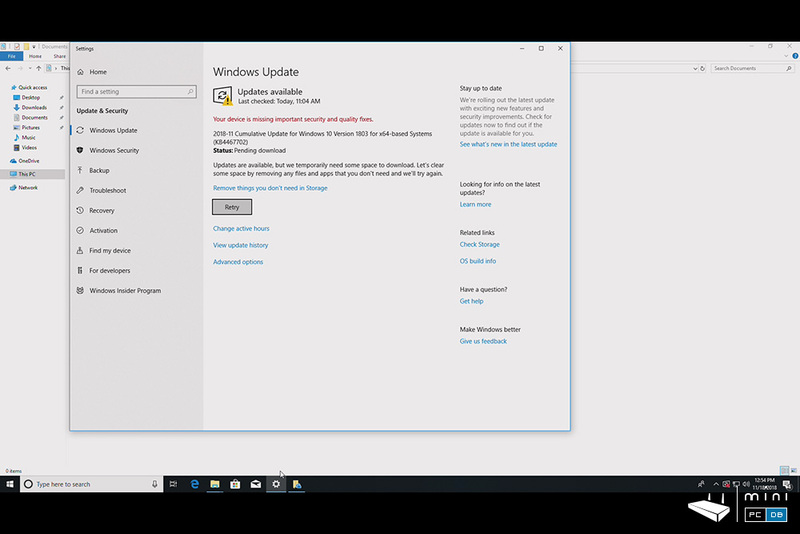 The need for the more space arrived quite early, as Windows started the mandatory updates in background and soon enough there was no space left. 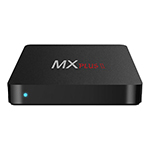 If you plan to buy this device I suggest to skip the eMMC entirely and start with the 128 GB SSD - you can choose from several moels, and Minix sells their Neo J5 128GB SSD which for convenience is preloaded with Windows 10 Pro. While you're there spending money, a RAM upgrade is also recommended. 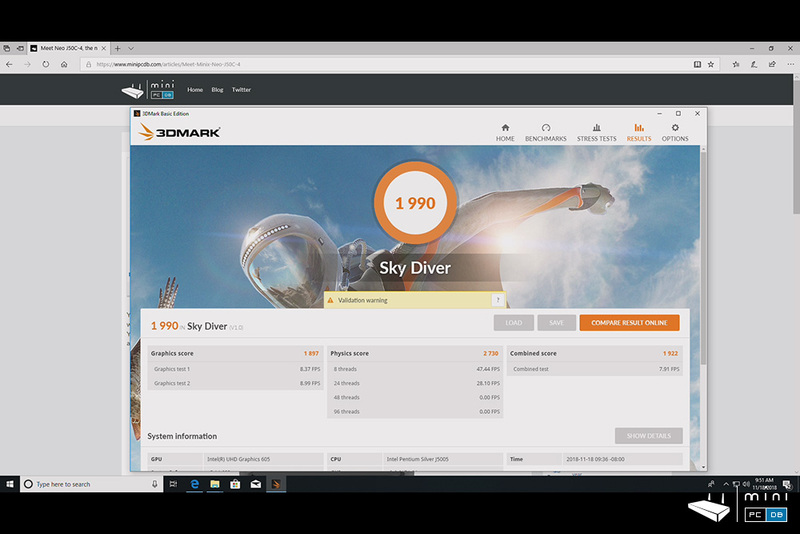 You can max out the device by adding two 8GB memory modules - or you can add just one more 4GB RAM card sold by Minix themselves to get a more comfortable 8GB total (I think 8GB should be the minimum for Windows 10 Pro). 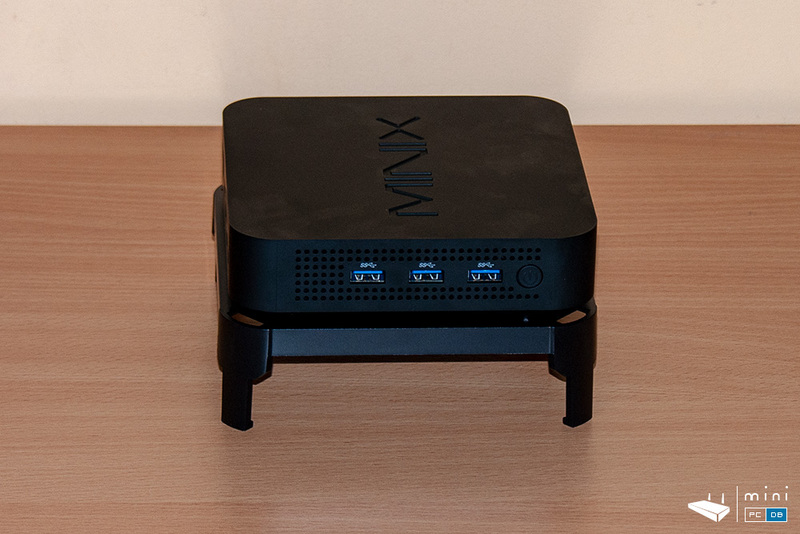 Undeniable fact : the Minix Windows 10 product line benefits from good hardware quality. But people are concerned about the fan noise and the high price. I have to say that I did not expect the fan noise to be at an annoying level, but there's a visible (or rather hearable) difference between N42C-4 and J50C-4. If my N42C-4 sits quiet most of the time, J50C-4 tends to become louder after extended use. 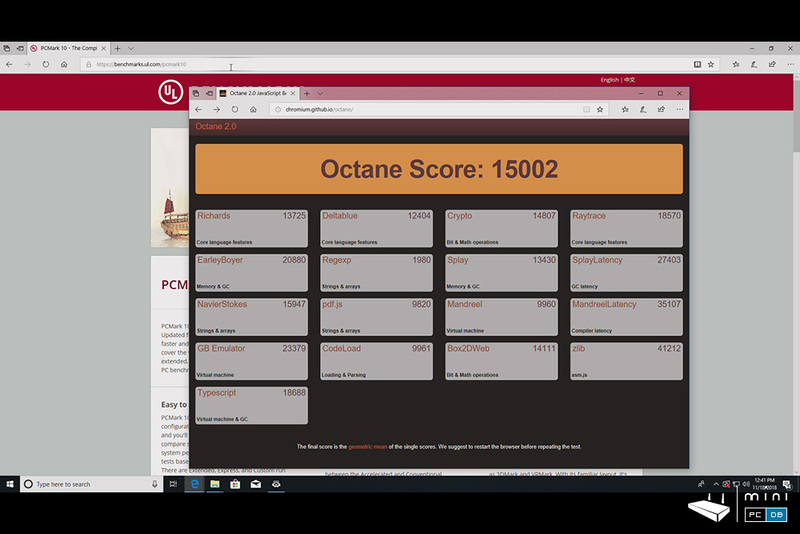 Now I don't have a decibel meter around (sadly), but the perceived noise exceeds both the Dell SFF computer I use as my main computer and the HP Gen8 Microserver I keep around for storage. And it's winter here, so room temperature does not go above 22 degrees Celsius. But there is good news : fan speed can be manually adjusted and, of course, you can tuck away the device behind a monitor. I mentioned at the beginning of the review that I decided to get the new Minix NEO W2 wireless remote, which is designed specifically for Windows 10 and promises to "simplify your Windows 10 experience". The remote does exactly what as advertised : it has on the front the keys designed to navigate through things (including media controls : volume control, play/pause, next, previous) and to quickly access the desktop. The back looks more like a traditional keyboard, with most keys having assigned two functions - everything is there, including Fn or CapsLock. Did I mention that it's fully backlit on both front and back? There's even a distinct colour for the Fn and Capslock when they are active. The remote works with two regular AAA batteries, which is also a plus. 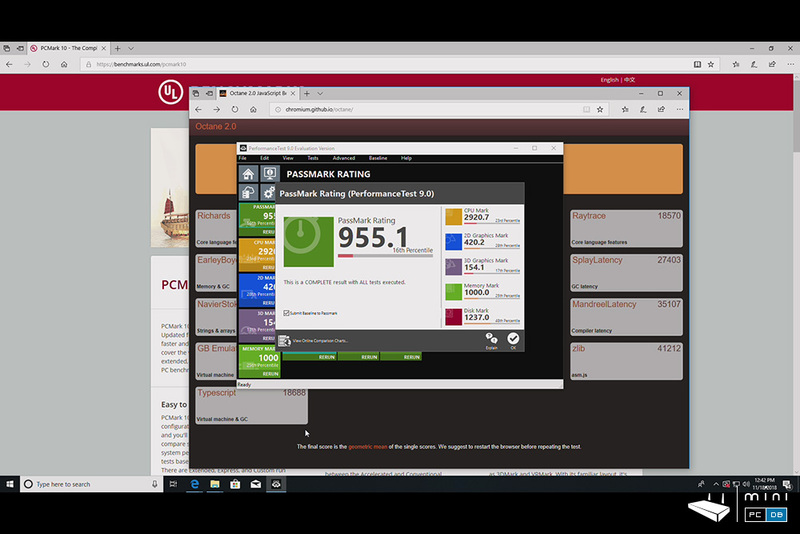 But if you use this as a second computer (as I plan to) there are also other options, one of the best being Microsoft Remote Desktop app, which I covered on my N42C-4 review. I also find myself using Terminal Services, which is also easy to setup and use. And we can't forget about Chrome Remote Desktop or TeamViewer. 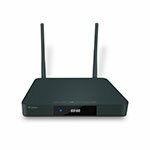 So there you go, there are many ways to control the J50C-4 Mini PC, both locally and remote. 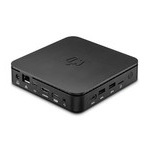 Overall the performance is indeed better with J50C-4 than N42C-4 or any other Wintel Mini PC's I've tested. There are some small issues with networking, wi-fi signal strength at 5 meters away the signal strength was 42 dBm and the Ethernet performance was a bit below what I got used while using N42C-4. We know this from the previous Minix models : pressing "Esc" or "Delete" will give you access to BIOS. From there you can play with options like fan speed, Wake-on-LAN, switch between Apple or Nokia/Samsung earphone types, automatically start the computer when AC power - nice additions fron Minix. 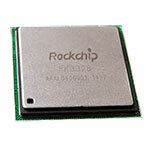 The device benefits from a VPU (Intel HD Graphics 605) with hardware support for the HVEC codec and VP9. The results with Kodi and VLC were better than N42C-4 in terms of CPU load and the device can play all test files without issues. 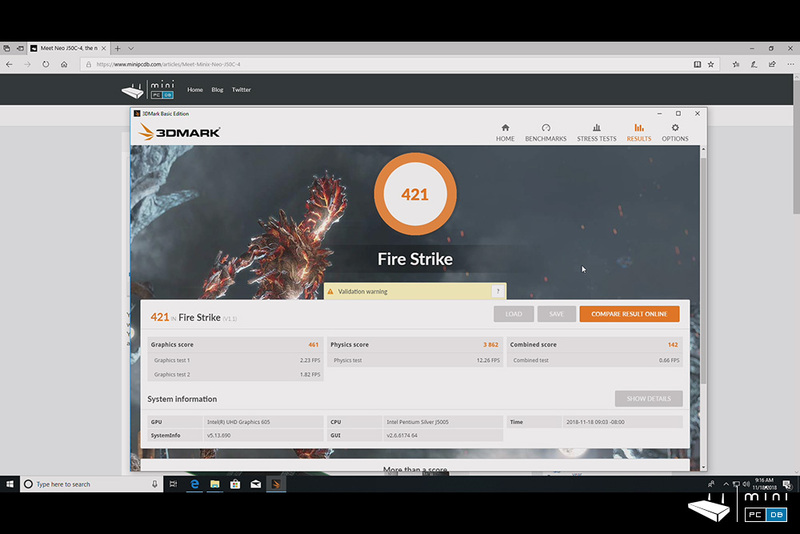 If we start nitpicking, there's no native support for HDR on this chipset and it's also lacking hardware acceleration for VP9 4K codec on Youtube - but other than that playing videos from online sources has been a breeze. 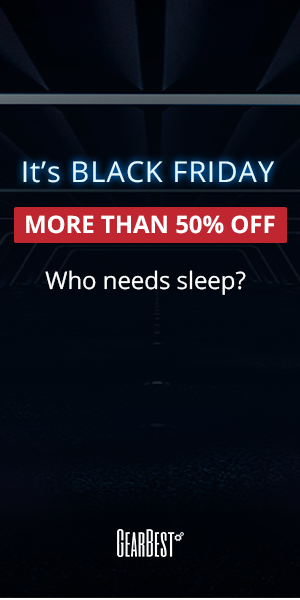 Use it for web browsing, text editing, media consumption or light games and you won't notice any difference between a "normal" computer and J50C-4. 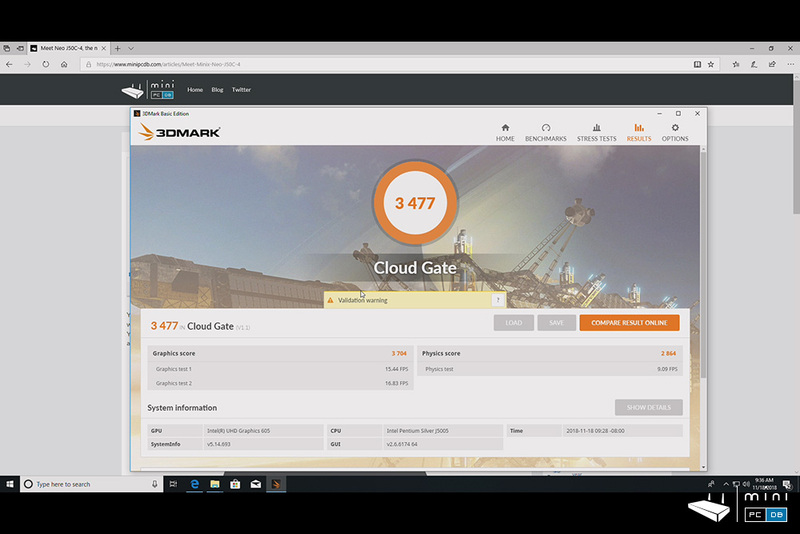 The Windows 10 Pro license is a nice touch, TPM 2.0 is active, so you have advanced hardware-based security. The biggest attraction of this device - and the one that makes it really shine in it's price range - it's the triple-monitor setup : HDMI 2.0, Mini DisplayPort and USB-C – each can go up to 4K @ 60Hz. This makes the device perfect for digital signage, but also for home lab dashboards - the kind you see in Hollywood clichés . 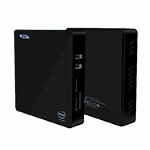 Speaking about home lab, I will move my test VM's from N42C-4 to J50C-4, they will benefit from the extra power. 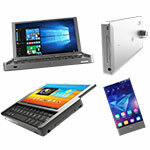 There are plenty of use cases for the device : if we put the price aside for a moment, the device fits perfectly in both home and business environments. 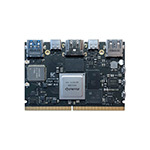 This is another device that you can upgrade later - you can add up to 16GB of RAM and a 512GB SSD, so it will last a bit more than other Mini PC's. With it's low power consumption and decent performance for browsing and media consumption, J50C-4 is a computer that you could keep powered on at all times and control it remotely, or you can have it start automatically at your convenience. I found it a bit snappier than all Windows 10 Mini PC's I tested previously. Would I recommend J50C-4? Yes. Would I recommend J50C-4 over the previous model? Well, it depends on the price. N42C-4's price already dropped a bit, and it's still attractive. 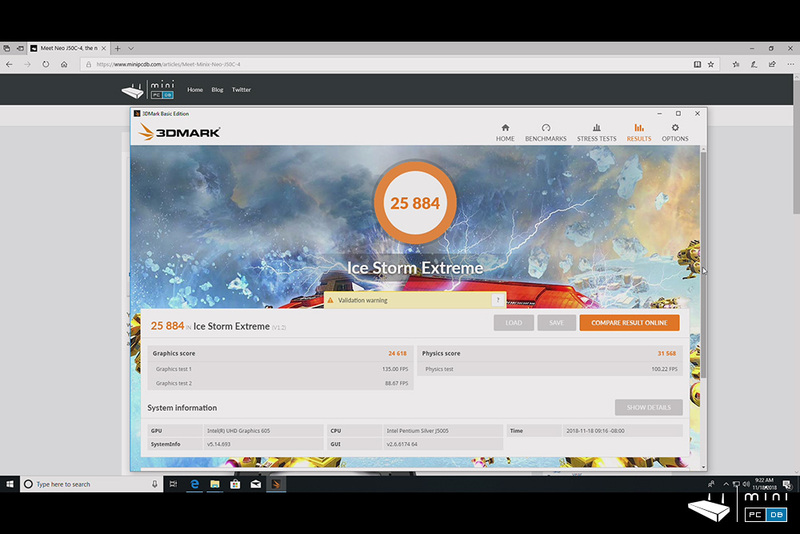 If you don't need the extra processing power, you can check the N42C-4 review, you get the same build quality, the same Windows 10 Pro and the extra features Minix added. But if your budget allows it, get the J50C-4 and consider investing in an SSD as well, it will save you a lot of headaches later.